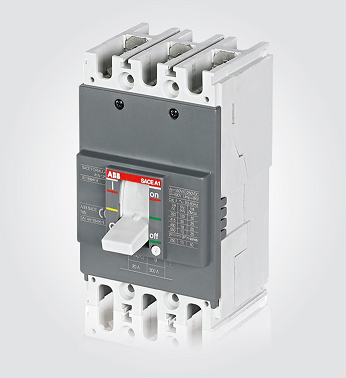 - Rated short-time withstand current: 17 kA at 415 V for 0.25 sec. Thanks to its expertise, ABB offers the best solutions with the most effective products for your home. A comprehensive and fully integrated range of highly reliable, easy-to-install products. The basic installation consists of the mandatory protection products in a home distribution system. 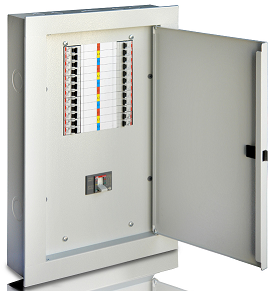 It is a composition of distribution boards and different protection devices like molded case circuit breakers, miniature circuit breakers, and residual current circuit breakers. 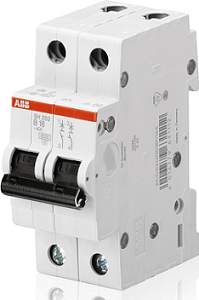 and short circuits is provided by the thermal-magnetic trip unit with fixed threshold values for putting the circuit breaker into service more rapidly. 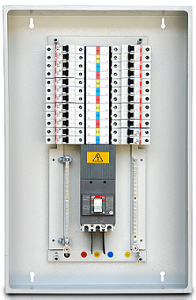 The best choice for machinery and final distribution line protection. 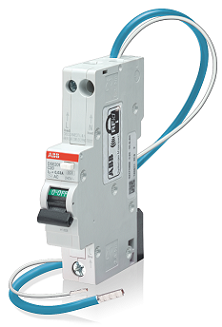 MCBs - Miniature circuit breakers...provide uncompromising safety and comfort, protecting installations against overload and short circuit to ensure reliability and safety in operation. 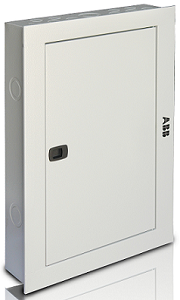 They are selectively switchable, even under load, in the event of a fault or for maintenance purposes. 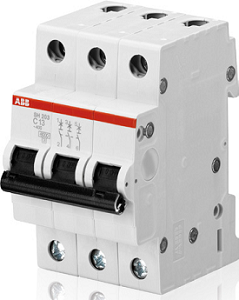 RCBOs - Residual current circuit breakers...offer protection against leakage currents which can cause electric shock to human beings, endangering life and protect against possible fire accidents.